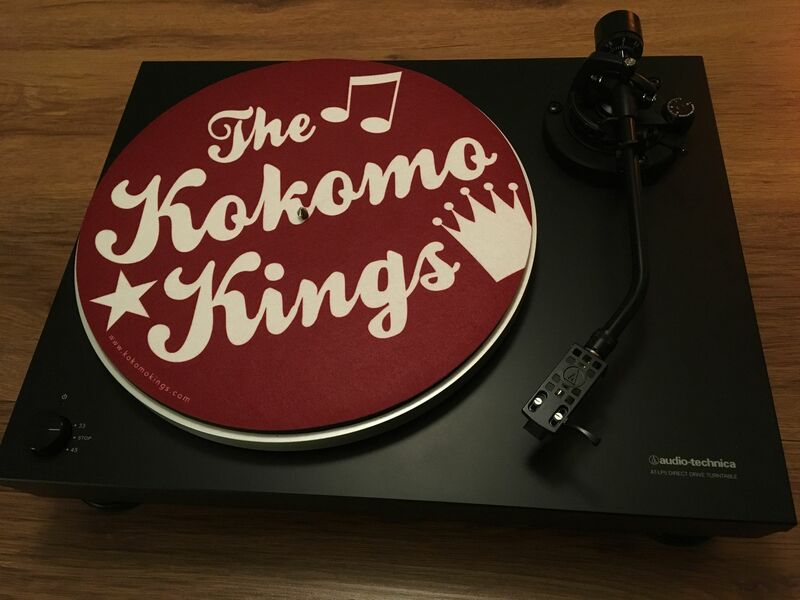 Welcome to The Kokomo Kings Shop! 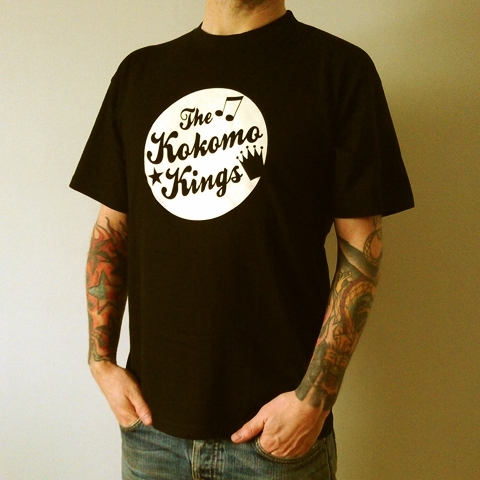 Here you will find all available recods and t-shirts by The Kokomo Kings! 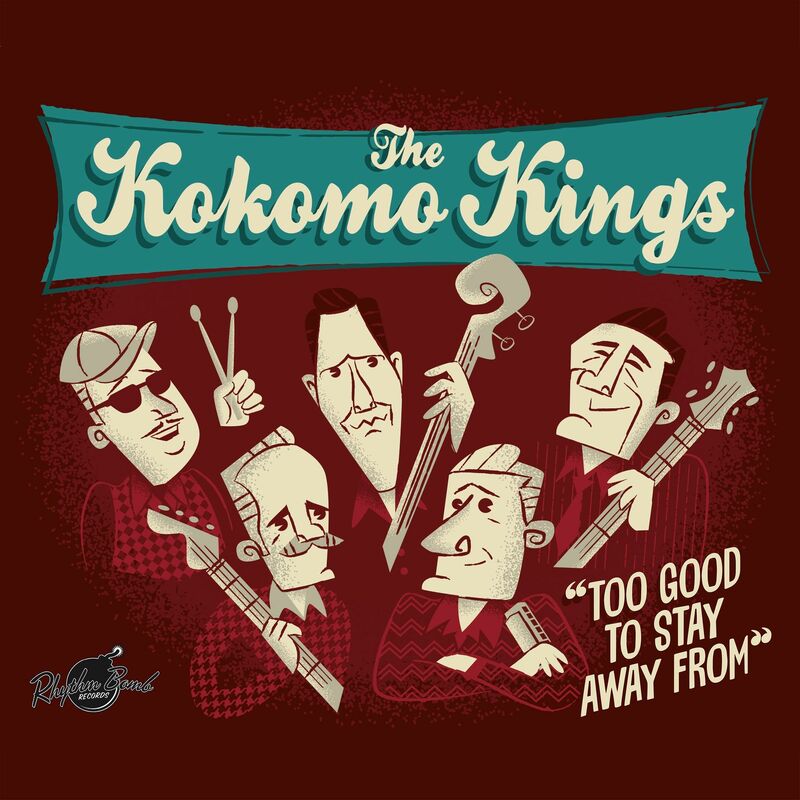 "Too Good to Stay Away ..
CD "Too Good to Stay Aw..
1 CD "Artificial Natural" 1 CD "Too Good to Stay Away From"
Koko up your recordplayer! 1,5 mm polyester felt. 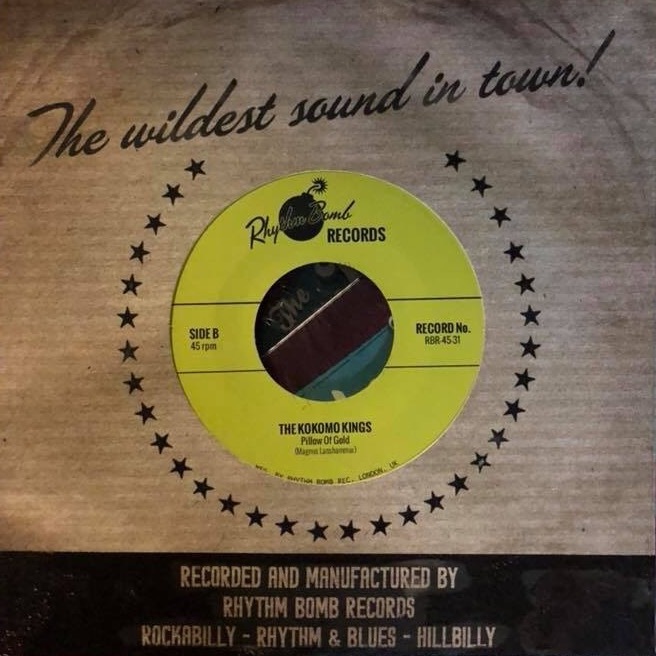 LP "Too Good to Stay Aw..
Trucker Cap, blue with ..